Very similar to 'L. lancifolium' Syn: L tigrinum of Japan, this species is restricted to a very small area of the Zapovedny Mountains of Russia. 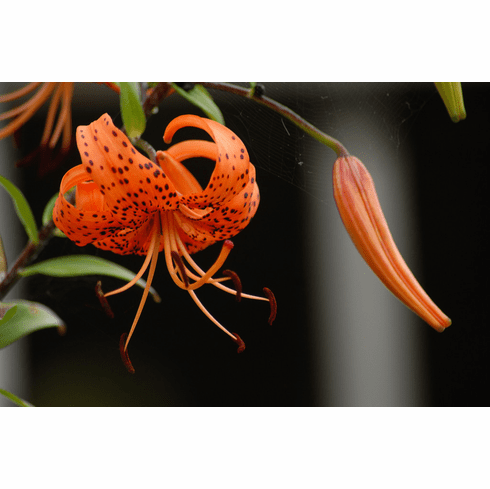 Flowered by Pontus Wallsten of Switzerland, he reports that this lily has more rounded flowers and is slightly different in both color and spotting.